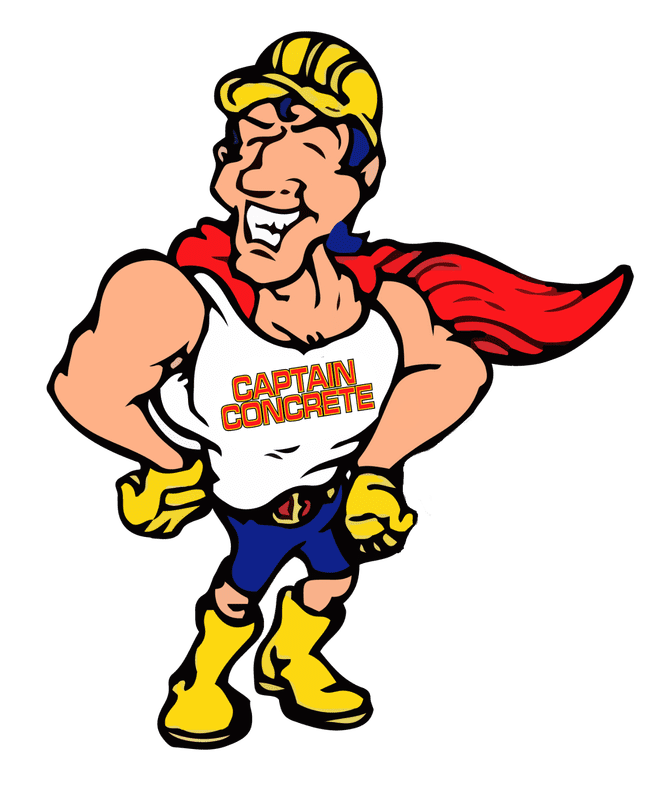 Concrete basement repair can be time-consuming and difficult if all of the factors are not completely and thoroughly understood. 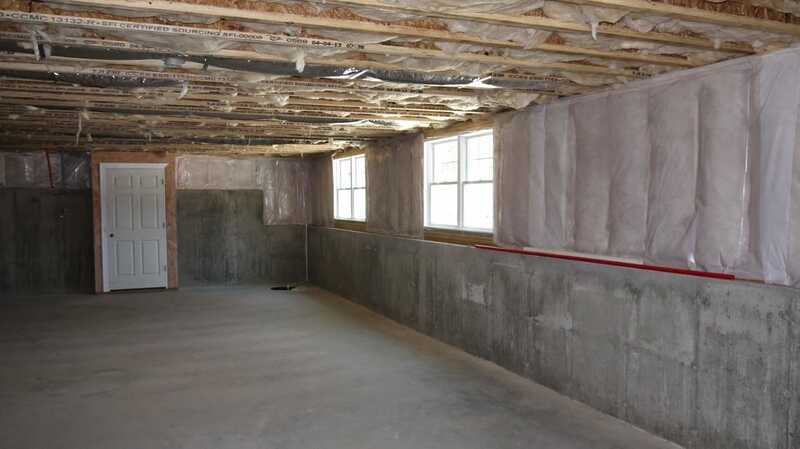 The fixes for a leaky basement will largely depend on what the basement is made out of. Each restoration is different and requires a different technique or application. Walls that are made of clay bricks will find that they can allow a vast amount of water to penetrate quickly. The solution for this kind of leaks usually requires the use of a special compound. This compound is specially designed for use with clay walls and is formulated for the special properties of clay. The best choice is a brick and masonry compound spread using a roller brush. If your downstairs walls leak and they are made of concrete or cinder blocks as many refer to them will require a compound that is specially designed for use with concrete. The application of a concrete sealer will not only eliminate water seeping through the concrete blocks but also reduce the formation of mold. Look for a sealer that will also strengthen thus reducing the formation of new cracks in the future. Some walls are not the problem but instead water is coming through the floor. In this case, you will need to identify and repair any cracks that may have formed. These floors can undergo a lot of stress due to weather in this case once you have fixed all cracks you will need to apply a concrete sealer. Stewart Concrete Masonry has provided quality concrete and masonry services throughout Erie County for over 25 years!